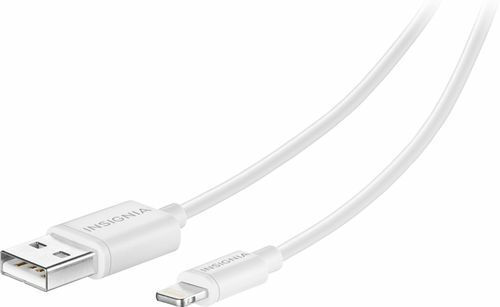 FeaturesCompatible with most Apple devices with a Lightning connector Such as iPad mini, iPad with Retina, iPhone 5, 5s and 5c, iPod nano 7th generation and iPod touch 5th generation. 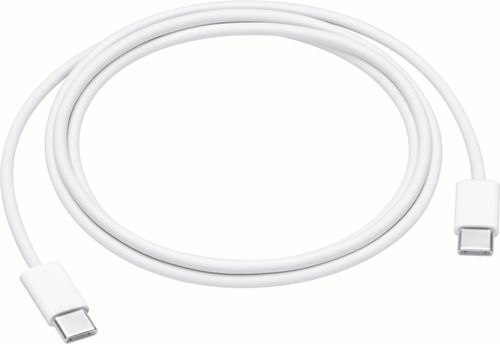 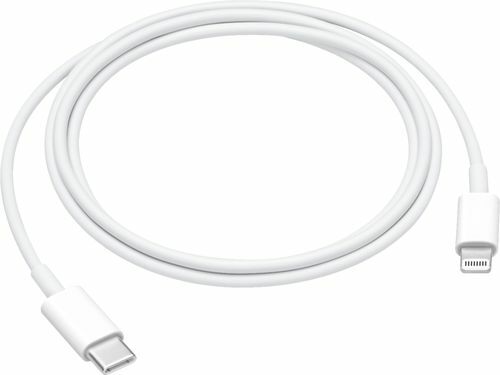 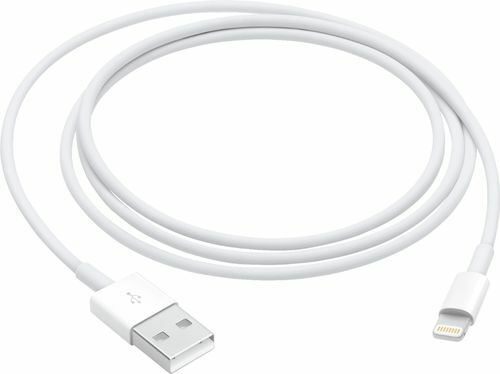 Provides a reliable connection to your computer's USB port So you can easily charge and sync your device. 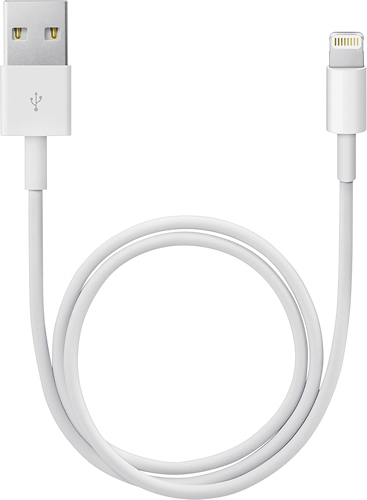 Can also be used with the Apple USB power adapter (not included). 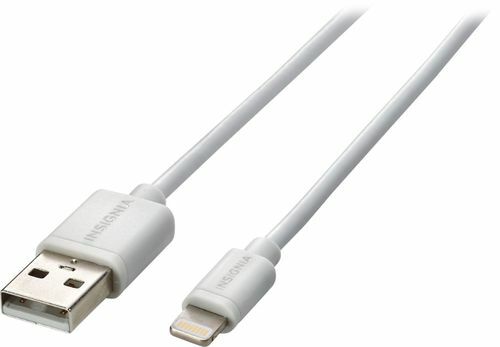 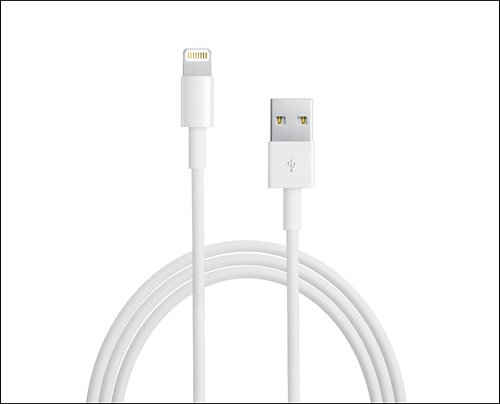 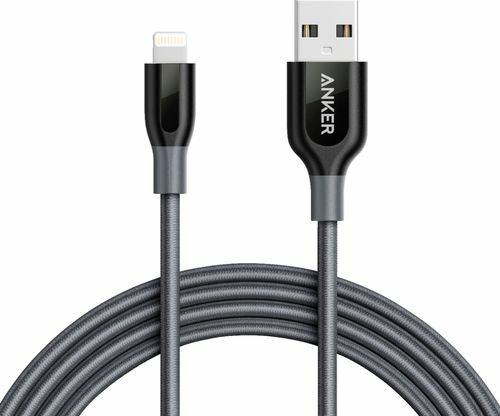 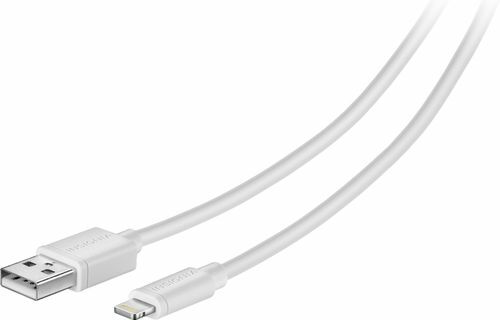 6.6' cable length Allows for flexible placement while charging devices.